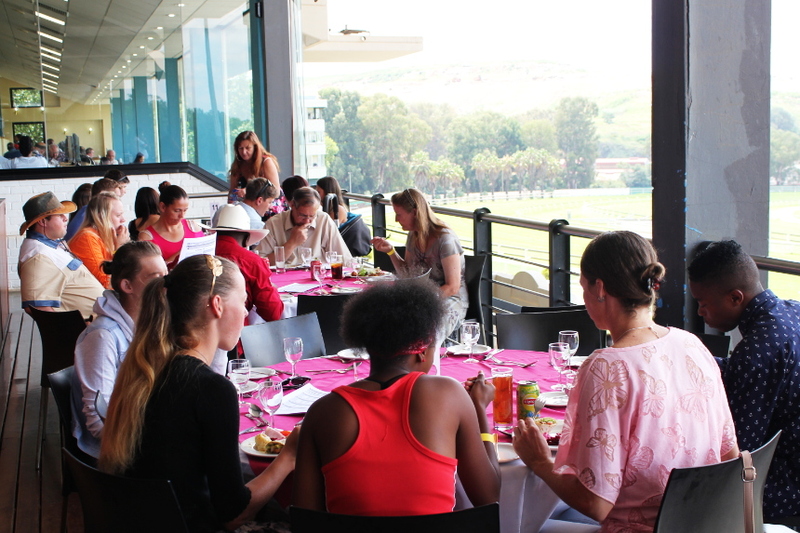 On Saturday 17 February 2018, the IEA Elite hosted a fun day out at the Turffontein racecourse for teachers, matrics, partners and guests. 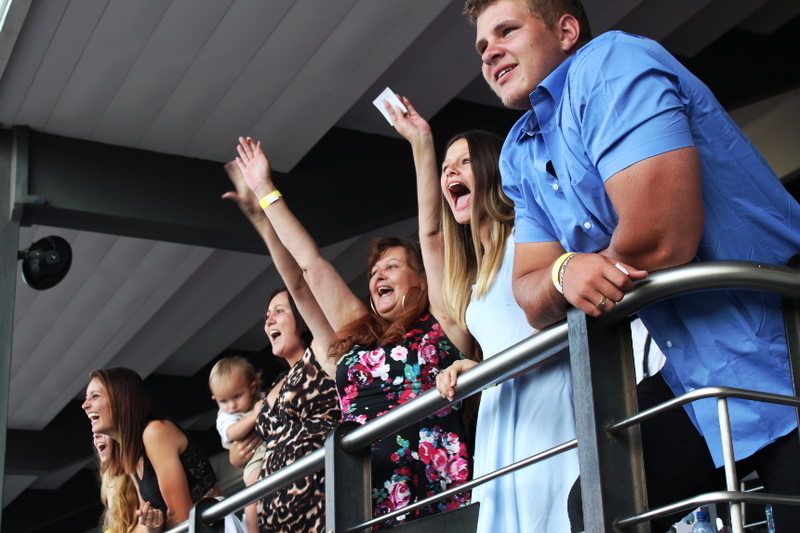 Treated like VIPs, we enjoyed our own exclusive section in the grand pavilion – overlooking the finish line and racing action. It felt like we were passengers on a ship – excited and jovial, but with a respectfulness of being at a theatre. 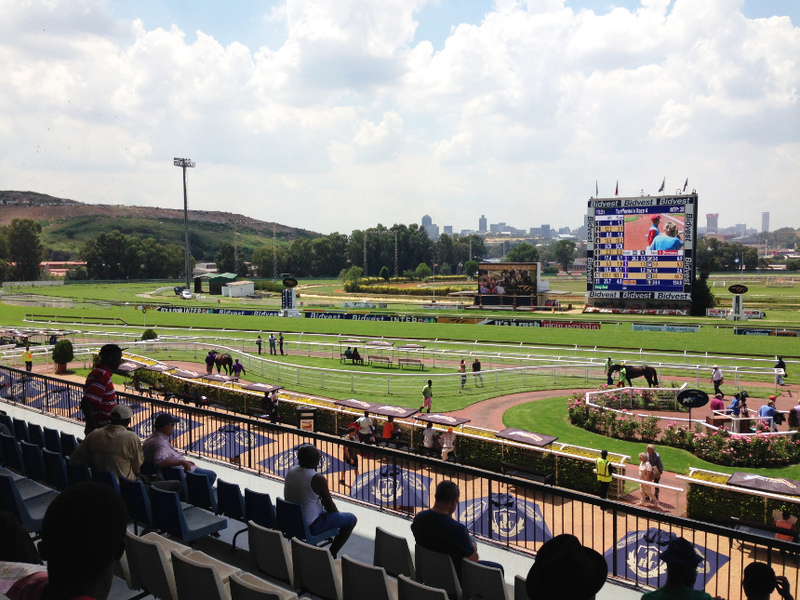 The racecourse is an oasis in suburbia, anchored by Joburg’s familiar skyline. 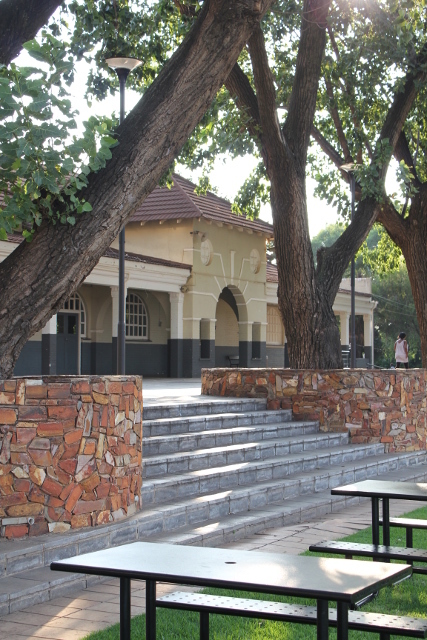 Turffontein is in one of the old Johannesburg mining suburbs, founded in 1886. 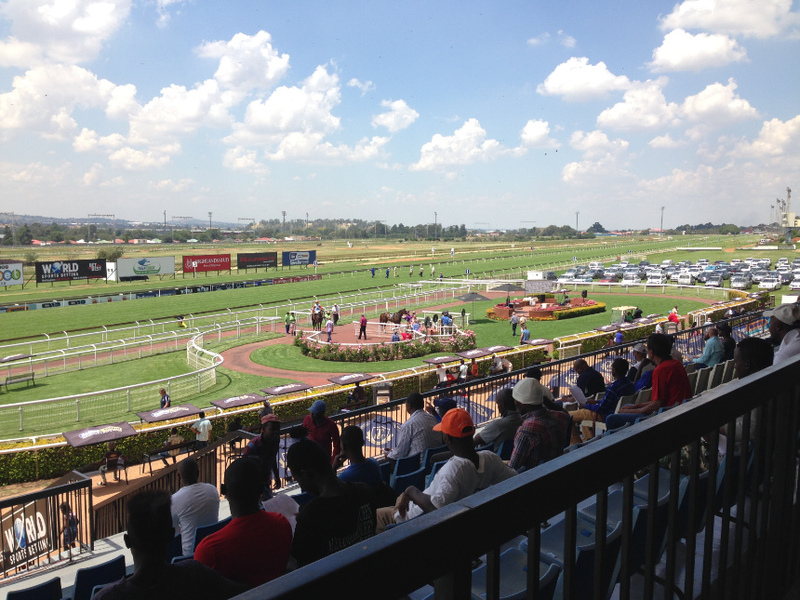 The racecourse was established in 1887 by the Johannesburg Turf Club. 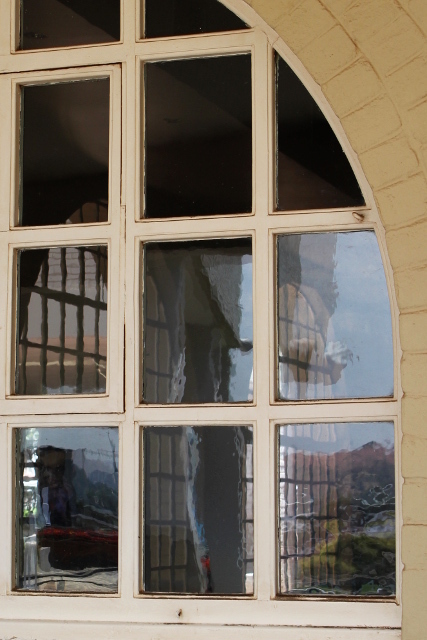 The suburb also has macabre ties to our history – like being the home (early 1900s) to one of Joburg’s most notorious female murderers, Daisy De Melker. Our tables had spectacular views of all the action. We were opposite the finish line and the horse parade area – where jockey’s and their horses walked several rounds before each race. 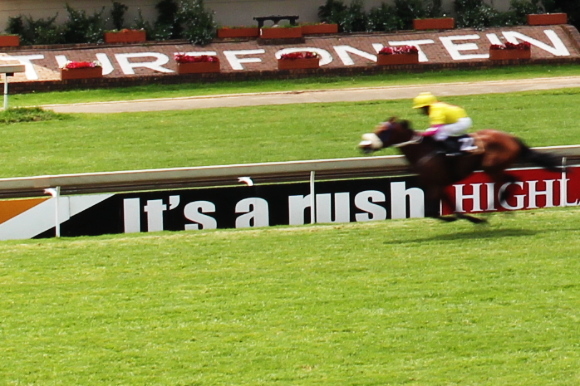 We walked down to the action a few times to experience the vibe and excitement at the finish line. 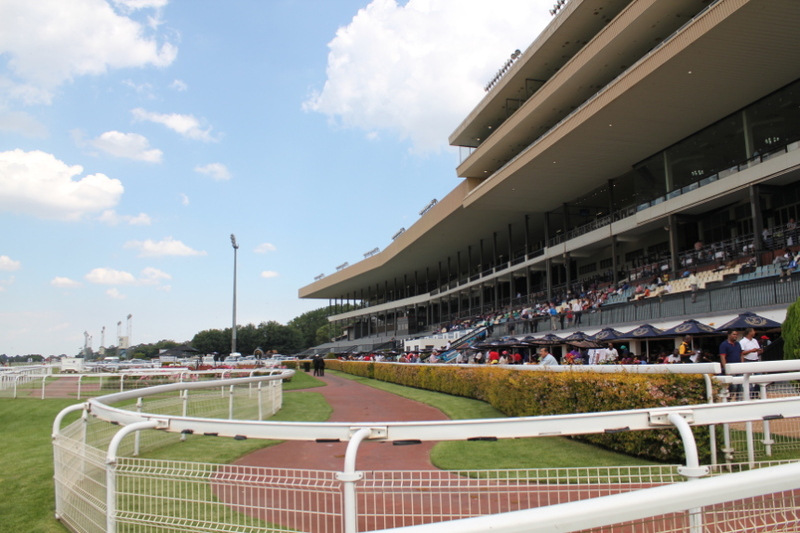 There were nine races on the day, with rest periods in between. We did place small bets – some of us were more successful than others. Our betting technique was guided by the horses name – I mean who would not bet money on Champaign Haze, Storm Warning or Angel’s Power? 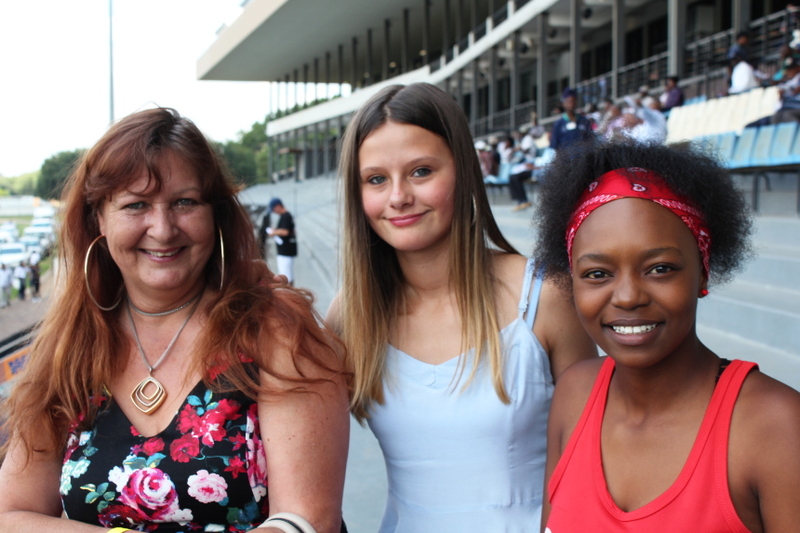 Seriously though, Melissa and Taneil have in-depth knowledge of the trainers and jockey’s, making a big difference – educating us. 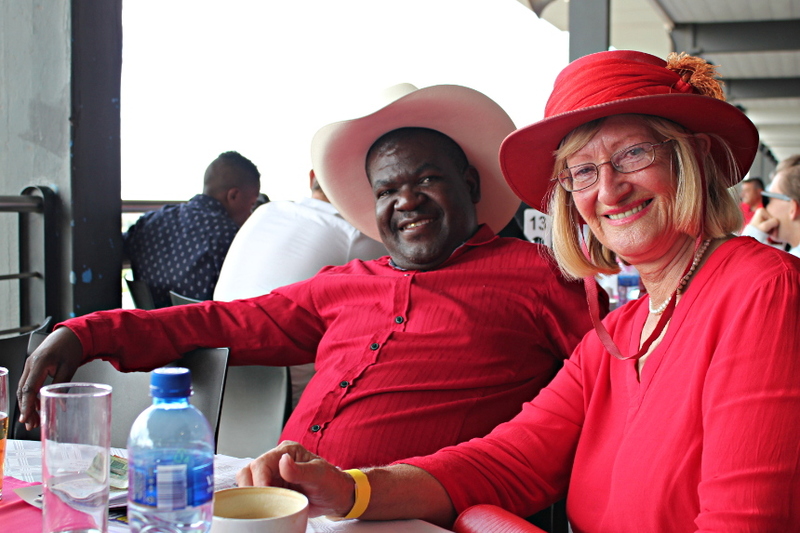 Apart from the excitement and glamour, there was method to IEA’s horse racing outing: we learnt about maths, statistics, natural science and life orientation – do dating tips count? 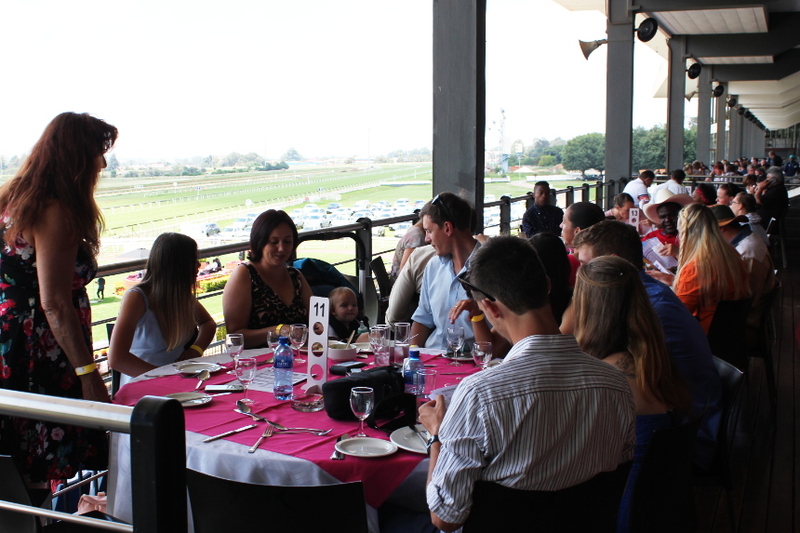 We were taken back by how clean and tidy Turffontein is, how respectable the crowd was – everyone enjoying a fun day out. Perhaps this will become an annual event?